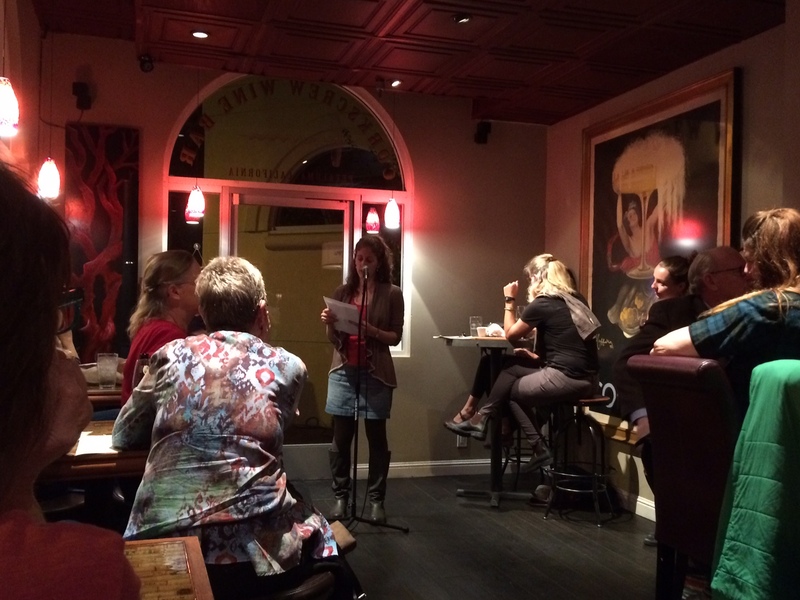 In October, I was invited to read at Corkscrew Wine Bar in Petaluma through Get Lit’s reading series. 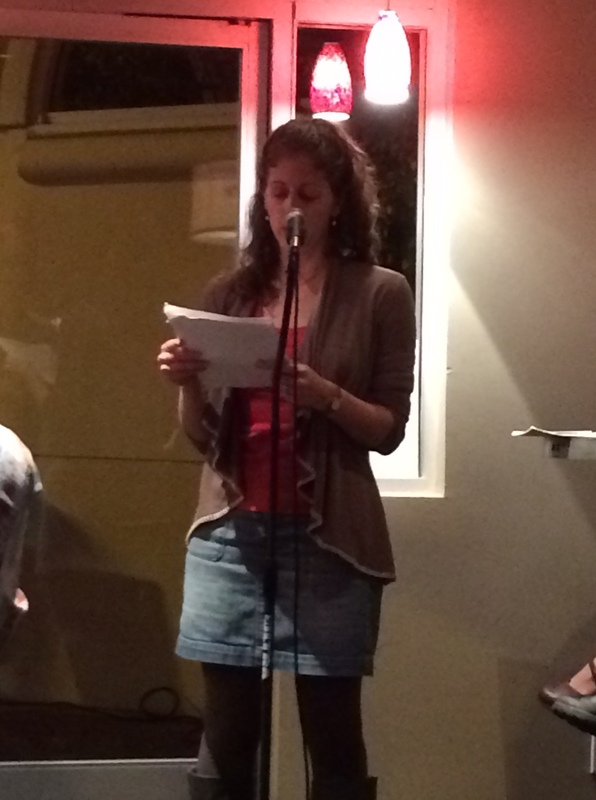 The event, also featuring Dani Burlison and Jacqueline Doyle, included an open mike after the initial readings. Here are a few pictures from the event.